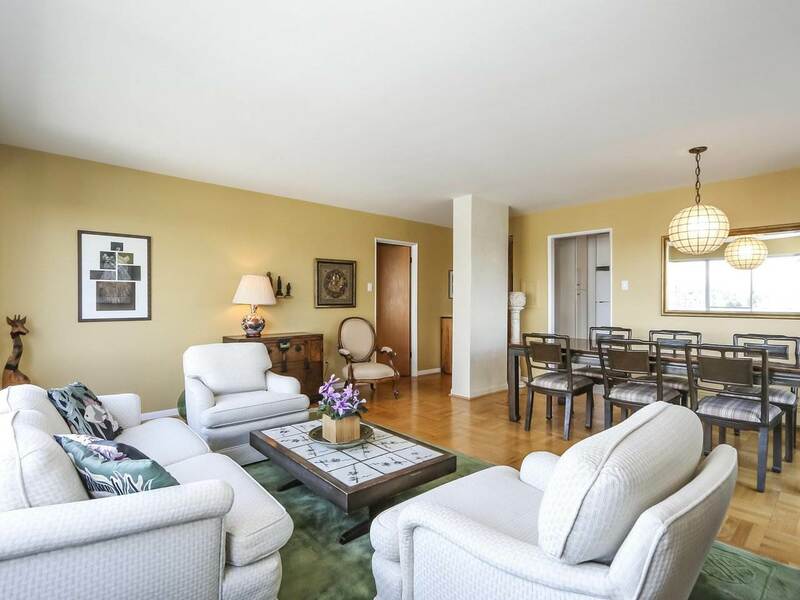 Lovely 5 bdrm family home in prime Mackenzie Hts location. Quiet tree lined street this 10 year young home is situated on a 33 x 130 lot. Whisper quiet location on beautiful tree lined street. 4 bdrms up. Spacious open concept main level with living room boasting 10 ft ceilings that opens to a lovely private rear yard. Half bsmt has a good sized Rec Rm which could be a 6th bdrm. Crawl space could be opened up to add an add'l square footage. School catchments are Kerrisdale Elem & Pt Grey Sec. Open House Sat Sept 15th, 2-4. This home is exactly where you want to be on Vancouver's West Side.